[toc]Human beings are suffering from large numbers of health problems. Most of the health problems become very serious in due course of time. Hence, it is better to take some good measures in order to treat the problem in a unique manner. 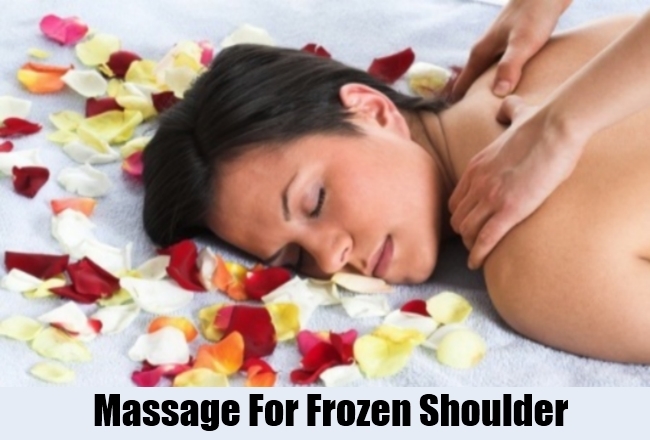 Frozen shoulder is otherwise known as adhesive capsulate. This is a very painful situation, where the patient suffers from intensive pain around the shoulder. It can also lead to stiffness and pain. The tissue that surrounds the joint becomes stiff and as a result of which the shoulder movement becomes very tough. Home remedies can work wonders than the medical treatment. By the application of better stretching techniques, the pain can be reduced to a certain extent. Home therapies are really better than drugs that are used to reduce the intense pain. Proper stretching habit can take time, but it is sure to provide some of the best results. There are some general steps in stretching that can easily remove the stiffness of the joint. People must carry on this kind of activity in order to remove the pain at the instant. With pendulum stretch techniques, the pain can be easily reduced. 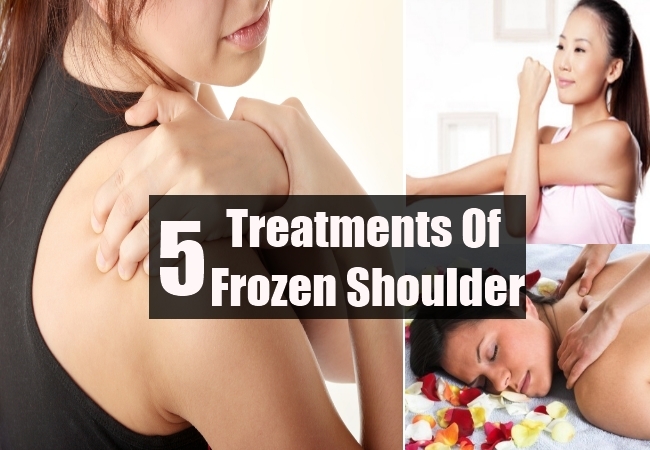 This is the simplest kind of activity that must be done in order to remove the extra pain from the shoulder. 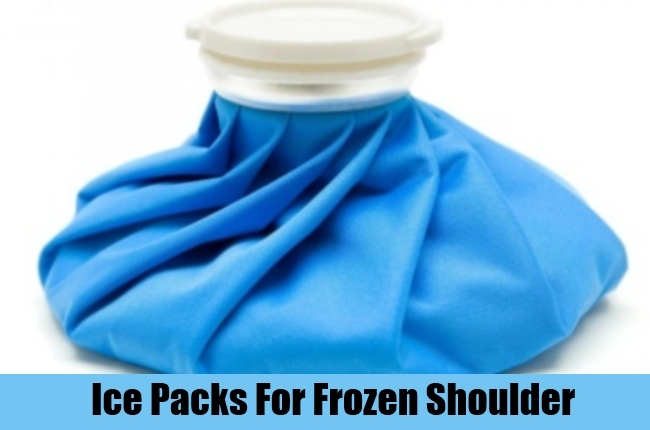 People must use ice bags or cold vegetables in a bag to apply on the shoulder. The cold bag must be kept for around 15 minutes. This same step must be repeated in every 4 hours. This will not only help to reduce inflammation, but will also help to reduce the pain. Heating pads can be used at the same time. This will help in getting relief from pain. With deep tissue massage, the entire pain as well as inflammation can be easily cured. A good number of exercises are there, which can easily help to stretch as well work out for relieving pain. There are other types of massages to reduce down the pain. In extreme cases, the patient needs, more time to heal the problem. 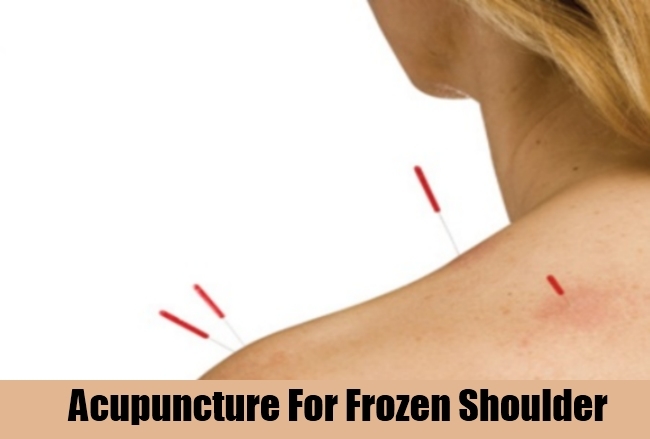 The problem of frozen shoulder can also be treated by acupuncture. This is one of the best home remedies that are carried out by professionals. It involves the insertion of needles into specific parts of the body. It will thus help to remove the pain from the body parts. 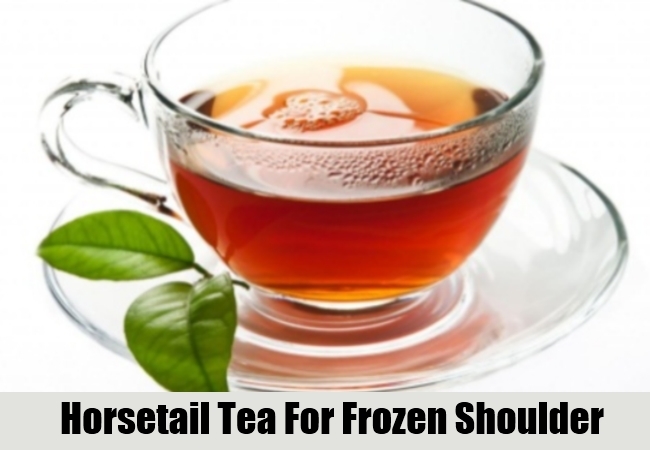 The frozen shoulder problem can be entirely treated with the help of acupuncture. In this method, the contra lateral needling process is used. The needle is kept in the position for around 20 minutes. Stretching activities are also done during the same process. The connective tissue must be strengthened in a very perfect manner for better relieving pain. There are many kinds of steps that are taken in this method. Silica is very much necessary in providing better relief to the connective tissues. Silica is the required mineral that is found in horsetail tea. This can thus help to provide the required amount of silica to the body.